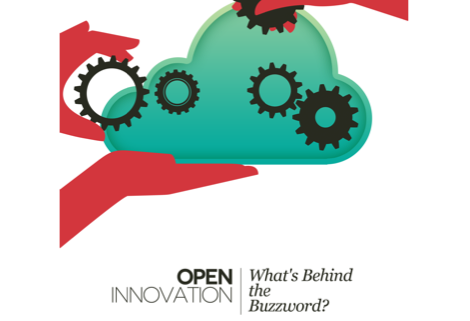 Open Innovation – what’s behind the buzzword? Yesterday (Tuesday, November 22nd, 2011), we were invited to by the Institute for Innovation and Competitiveness i7, the ESCP (Ecole Supérieur de Commerce de Paris) and Accenture who presented their report entitled “Open Innovation: What’s Behind the Buzzword?” at ESCP Europe, Paris Campus. The presentation started by a very sound introduction by Pascal Morand (dean ESCP Europe) who explained that Research & Development is necessary, but not sufficient to innovation. He also also told us that open innovation processes, although they raise a number of questions (What about IP? If it is open, every goes in the same direction, so what? etc. ), they tend to be more efficient than other processes. Open Innovation is a new thing: more precisely an old practice (such as collaborating with other companies or research centers) which is being systematized and for which processes are setup at a strategic corporate level. 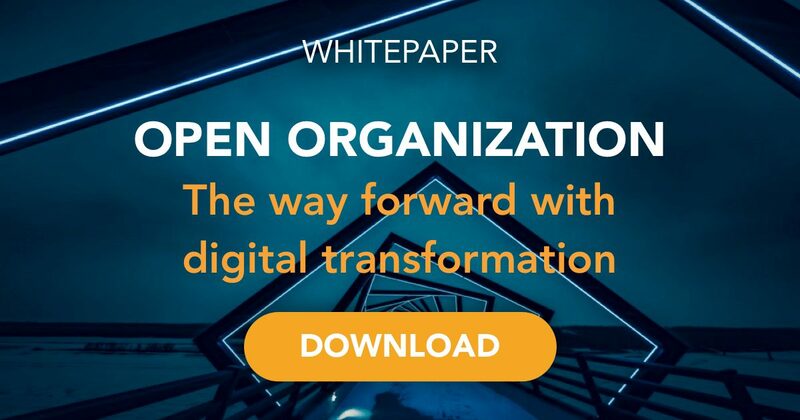 Open Innovation has a fast pace of adoption: in less than 10 years it became it has been extremely well broadcast (especially when compared to other practices such as lean Six Sigma). It allows to tapp into an almost unlimited number if external sources. An Open Innovation strategy can take various shapes, the report proposes a matrix to position the Open Innovation strategy to implement in your company depending on your level of openness. The company implementing Open Innovation must define the right balance between depth and breadth of relationship with partners. In particular this depends on your capacity as a company to absorb external knowledge. If your company implements Open Innovation, you must (and if not you will) excel at the partner management process. Open Innovation is not Open Bar. There is no Open Innovation “free lunch”. You must invest to have a return on investment. Open Innovation, is not a function, it is an attitude. It is not only about appointing a “chief open innovation officer”, Open Innovation must be implemented in your company’s DNA through processes, practices, tools etc. Open Innovation has not resolved the innovation’s Bermuda triangle – what are the KPIs? It is hard to measure return on investment. Open Innovation Works: Shorter Time to Market, Not cheaper, higher company’s innovativeness, more sustainable, better IP protection. The presentation was quite interesting. To discuss the main results of this study, the presentation of the report was followed by a round table with Jean-Luc Beylat (President, Alcatel Lucent Bell Labs France, and President, Systematic cluster), Graham Cross (Director of Supplier Innovation and Innovation Acceleration, Unilever) and Dario Liguti (Director Marketing France, GE Corporate). Open innovation has still a slow pace. Most of the open innovation communities where big companies post challenges take up to six months to evaluate a theoretical challenge, which means that from there companies still have to land the theory into practice, prototyping and testing. Open innovation will be considered as a first choice for companies challenges when the speed of the result matches expectations. It is a huge opportunity area for everyone to define a fast and efficient process.